The Daytona Blues Festival, Inc., was incorporated in 2009 with the purpose of developing an annual blues music weekend that would generate proceeds for health initiatives for women and children in Volusia County. 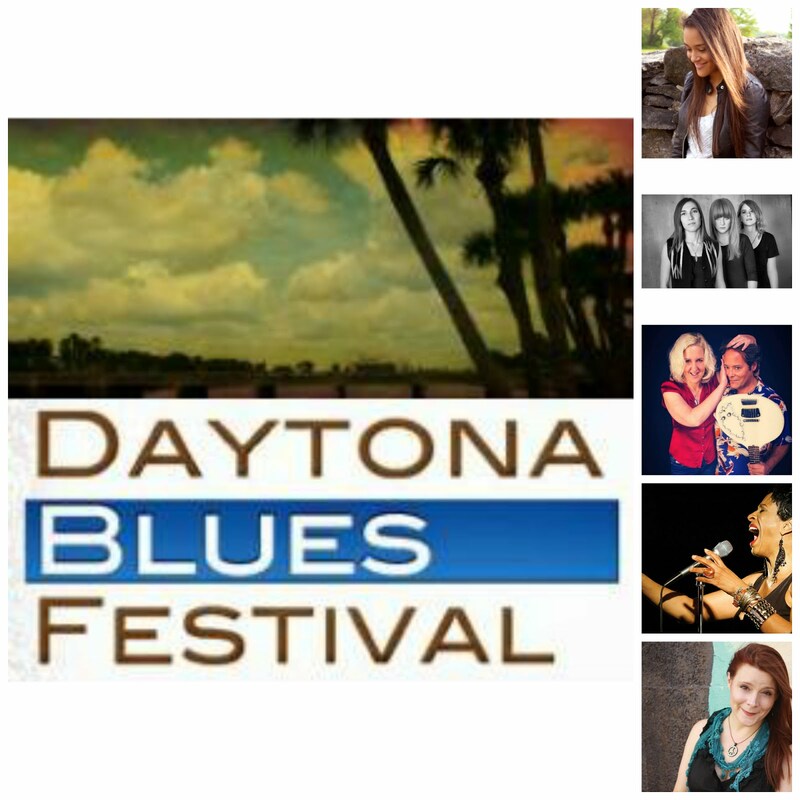 The Daytona Blues Festival is a three day festival held the weekend before Columbus Day .The festival is held at the historic Jackie Robinson Ballpark in downtown Daytona Beach and features nationally known artists, emerging blues artists, and draws blues lovers from all over the US, Canada, and Europe. The Daytona Blues Festival is run by volunteers; no salaries are drawn from any monies generated by the festival, and all proceeds fund women’s and children’s health services in Volusia and Flagler counties. In 2013, 2014, and 2015 the Neonatal Intensive Care Unit expansion at Halifax Health and Project WARM, Women Assisting Recovering Mothers, received all festival proceeds. $35,000 was raised in 2013 and $55,000 was raised at the 2014 festival and presented to Halifax Health’s NICU expansion and to Project WARM. The 2015 festival raised $60,000 for the Halifax Health NICU and Project WARM. In 6 years, the Daytona Blues Festival has raised over $165,000 for charities benefiting women and children in Volusia and Flagler counties. For ticket information, click here! Friday's Line Up has a lot of Girl Power!